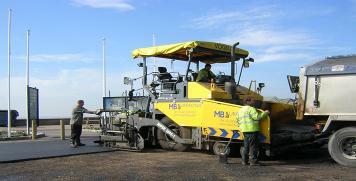 Welcome to MB Surfacing Ltd.
MB Surfacing Ltd. are specialist contractors in surfacing works for public and private sectors. 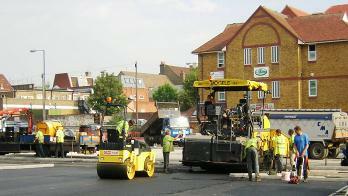 We specialize in construction, surfacing and resurfacing of roads, highways, car parks, access roads, school playgrounds, footways, and driveways. 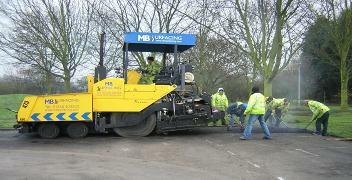 Part of the extensive fleet of vehicles and equipment owned and operated by our fully trained team at MB Surfacing Ltd.
MB Surfacing Ltd. is based in Essex and was established in 1994 by Martin Bell. 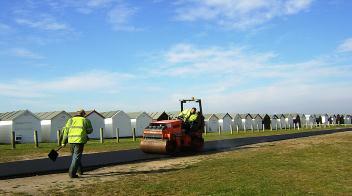 MB Surfacing Ltd. is ISO9001 accredited. 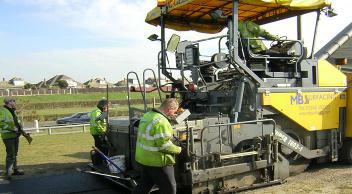 Since being established we have gained a solid reputation for high quality work, meeting deadlines whilst still maintaining competitive prices. 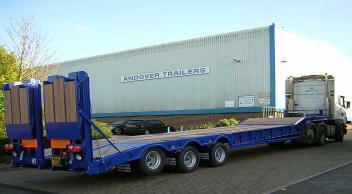 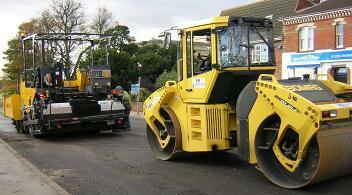 The company is highly regarded for the consistency and quality of its services. 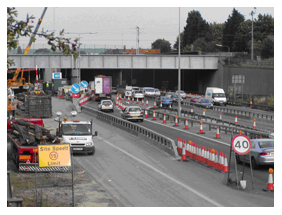 To enable us to reach this high standard we have a highly skilled and trained workforce all of which hold current CSCS card. 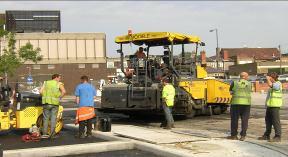 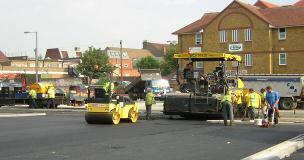 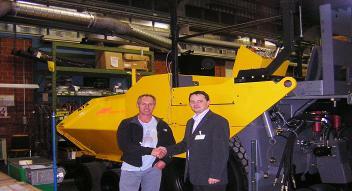 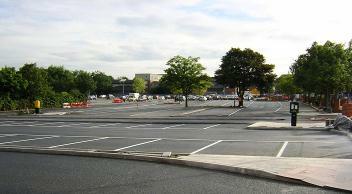 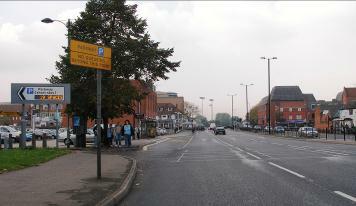 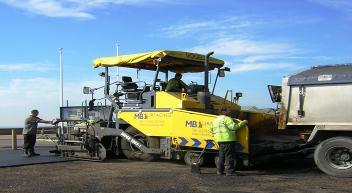 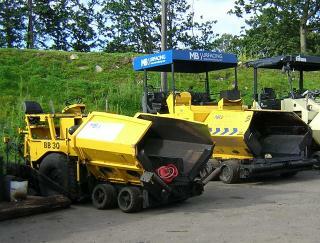 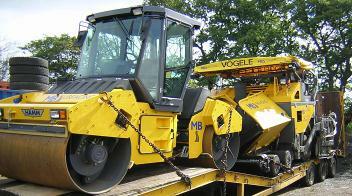 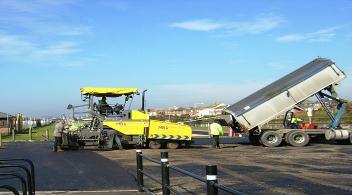 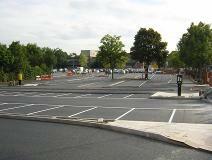 MB Surfacing Ltd. own and operate the latest road laying, rolling and paving machinery. 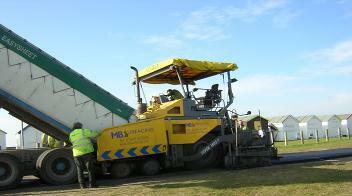 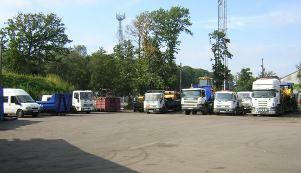 MB Surfacing Ltd. is accredited by all major asphalt suppliers to lay Happas Clause 901 Surface Courses. 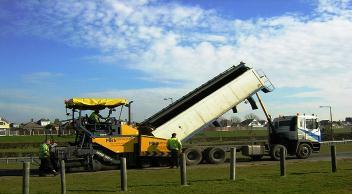 Comprehensive insurance is maintained at all times with public liability cover.